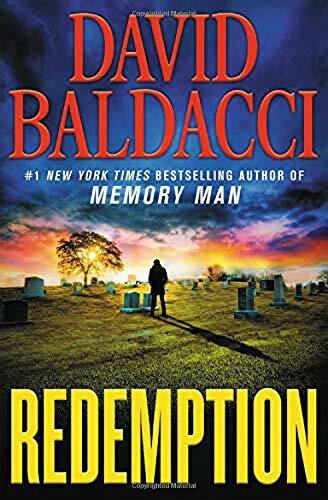 David Baldacci (August 5, 1960) was born and raised in Richmond, Virginia. He graduated from Henrico High School and earned a B.A. at Virginia Commonwealth University and a J.D. from the University of Virginia School of Law, after which he practiced law for nine years in Washington, D.C. He is of Italian descent from Barga, in Tuscany. 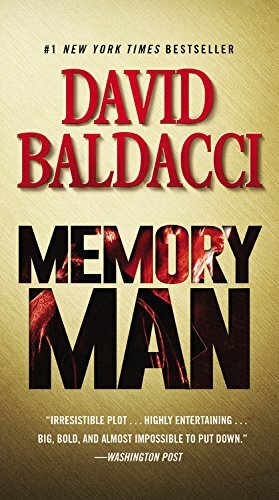 Baldacci began writing stories as a child, when his mother gave him a notebook in which to record them. He wrote for more than two decades, penning short stories and later screenplays without much success. 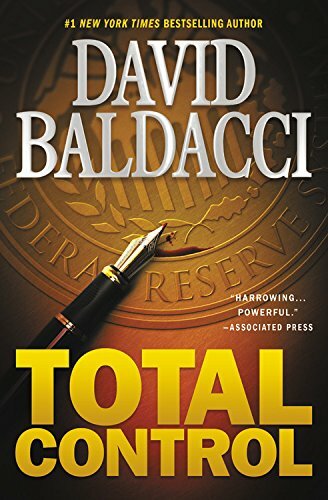 While practicing law, he turned to novel writing, taking three years to write Absolute Power. 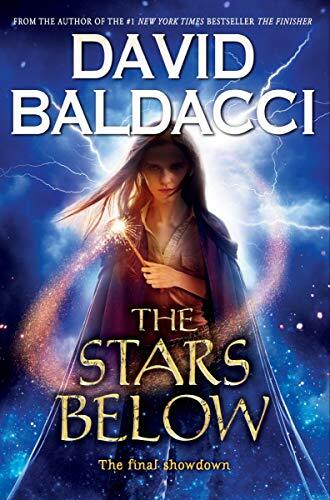 Published in 1996, it was an international best seller. 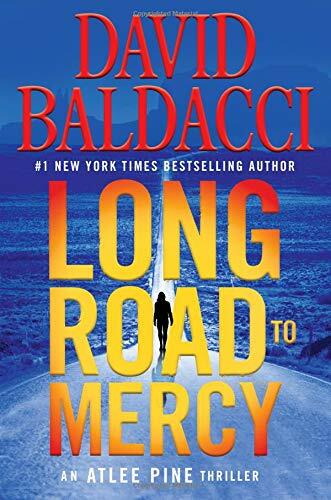 To date, Baldacci has published 34 best-selling novels for adults as well as six novels for younger readers. 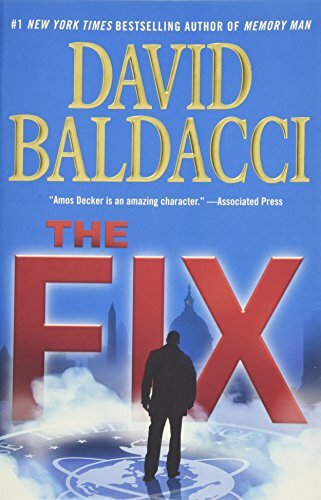 Baldacci resides in Fairfax County, Virginia, with his family. 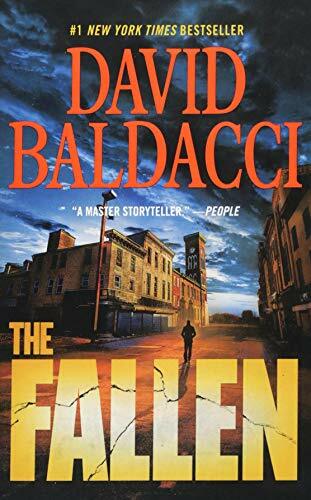 Baldacci and his wife, Michelle, are the co-founders of the Wish You Well Foundation, which works to combat illiteracy in the United States. 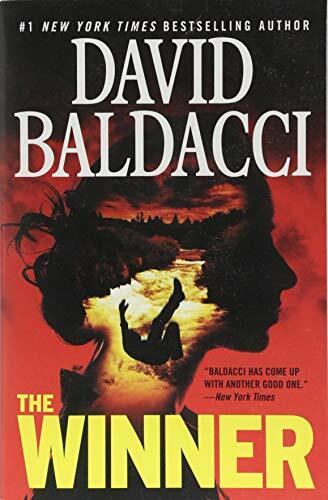 Baldacci became involved with the National Multiple Sclerosis Society after his sister, author Sharon Baldacci, was diagnosed with MS. 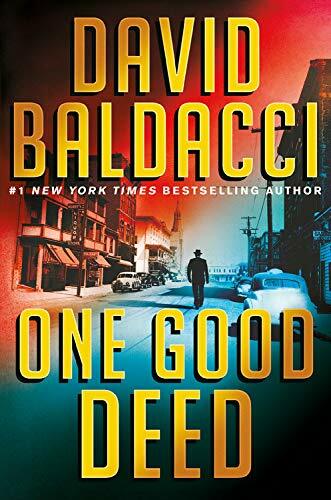 The #1 New York Times bestselling author David Baldacci introduces an unforgettable new character: Archer, a straight-talking former World War II soldier fresh out of prison for a crime he didn't commit.